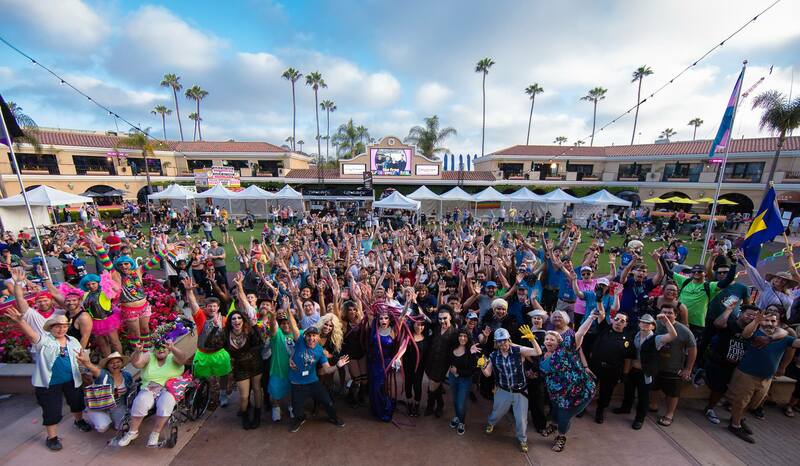 Kick of PRIDE month 2019 at the 9th Annual Out at the Fair® – San Diego County Fair festival on June 1, 2019. What started as a group of friends going to the Fair to enjoy a turkey leg “…has now turned into the largest “Out” celebration in the Southern California Region” according to Gay San Diego Newspaper. Partnership opportunities now available for our 2019 Summer Fair Tour. Just visit: www.OutattheFair.com to learn more! Help create a LGBTQ safe place at every OATF™ participating Fair. Talent applications are now open!